Pear Valley is a family owned vineyard and winery. They focus on low yields to produce intense flavors in all their wines. With Red, White, Reserve, Dessert, and even Port-style wines, this winery has it all. 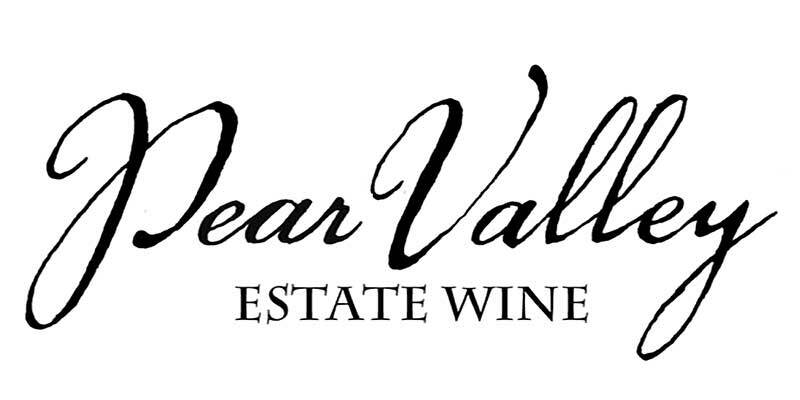 Pear Valley Winery boasts one of the most beautiful hilltop views in all of Paso Robles. And with their 5,000 square foot tasting room, visitors can enjoy a tasting with plenty of "elbow room".